New year. New beginnings. A clean slate. 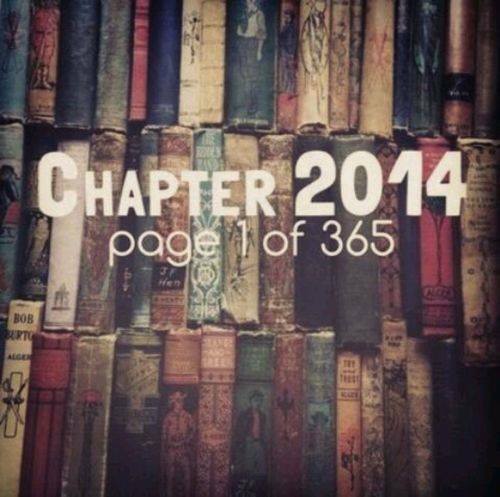 I'm so looking forward to filling this chapter of my life with new memories. Who knows what amazing things the coming months will bring! I am not doing resolutions this year, I never keep them anyway. Instead I have some very general goals that are much different than my usual lose weight or exercise more resolutions. I am choosing to face this year head on, trying to be as positive as possible. Negativity does no good. I'm also trying to be kind, even when I don't feel like it. I just want to be a better person, the kind of woman my kids can be proud of. That's what I want to work on. Did you do resolutions this year? If so, what are they?